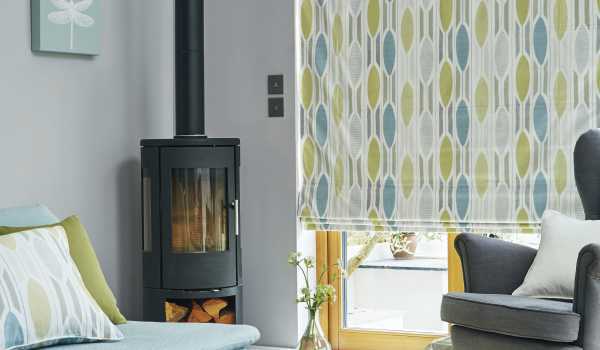 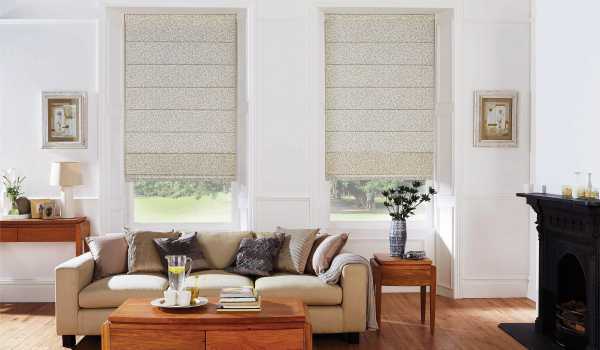 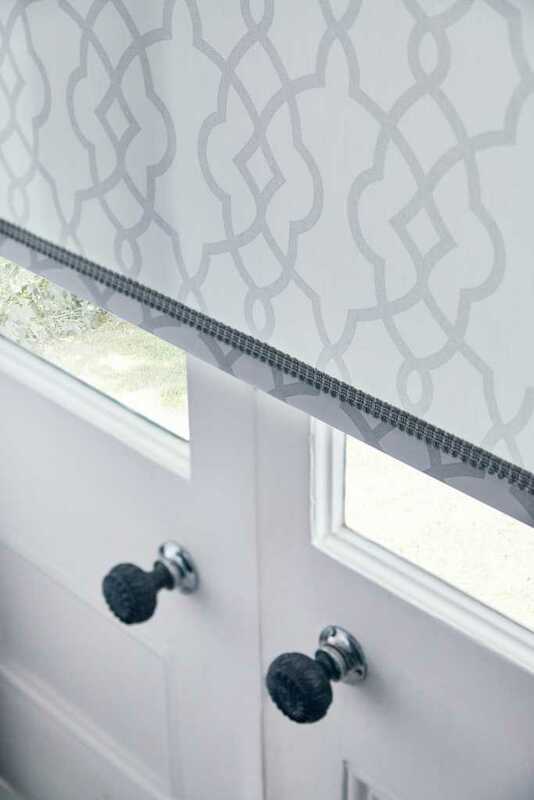 Here at Fraser James Blinds we are proud to be a leading supplier of bespoke, made-to-measure blinds throughout the Leicester, Warwick and Stratford areas. 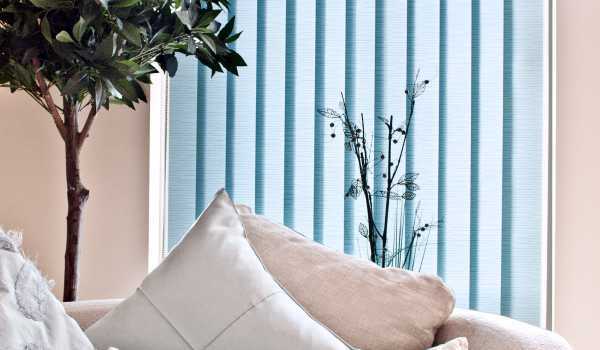 We are a local, family-run company, owned and managed by brother and sister Fraser and Kimberly Tuttle, and are dedicated to offering all of our customers a fully personalised service from start to finish. 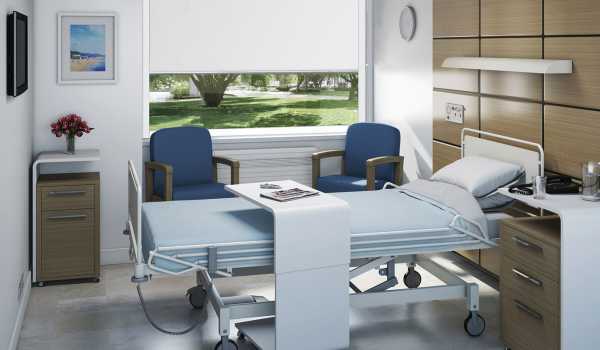 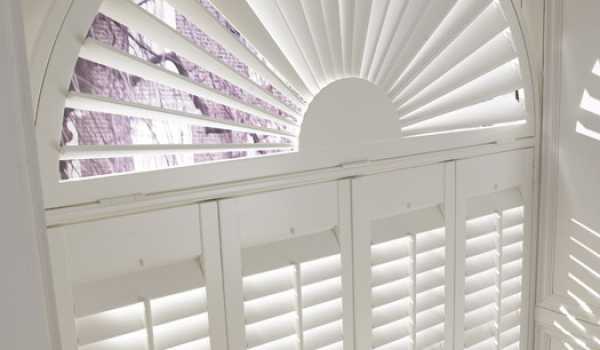 Our skilled team will work with you from initial enquiry to the design and installation of your custom set of blinds, making sure to fulfill your every requirement. 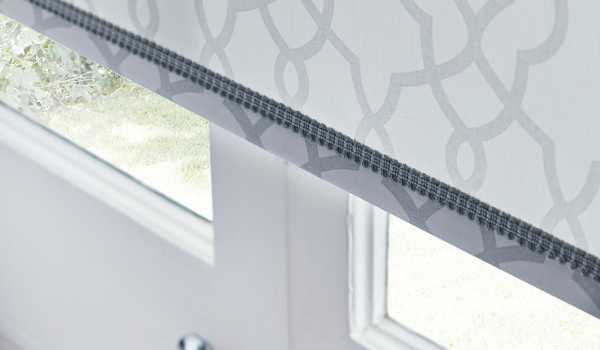 With over 10 years of experience we understand that every home and every customer is different, which is why we strive to provide completely bespoke window dressings to suit any and all tastes. 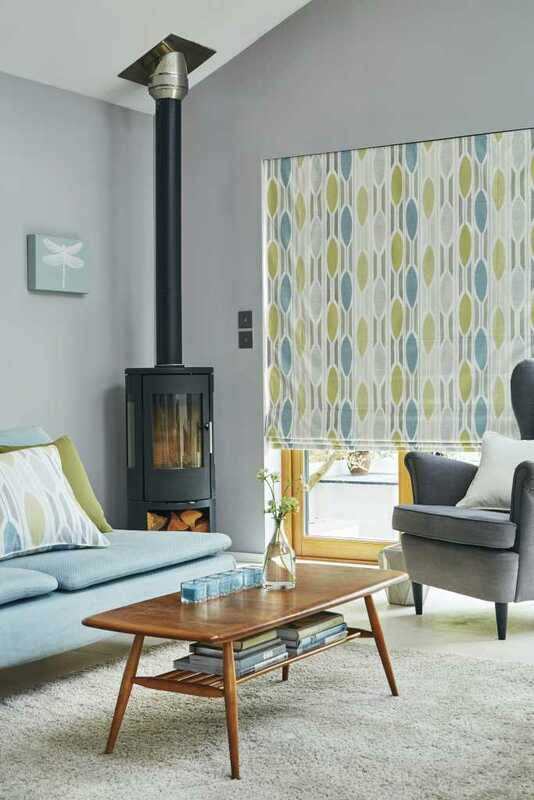 All of our products are manufactured in the UK from the highest quality fabrics and materials, with customer choice at the heart of our process. 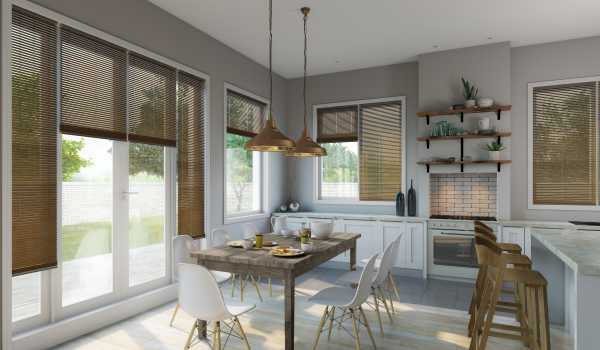 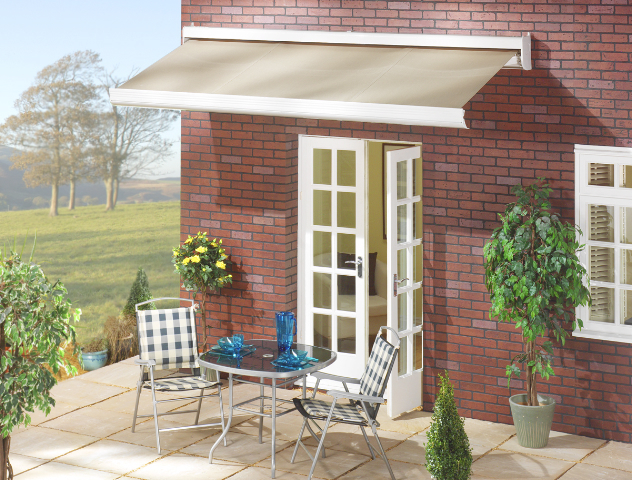 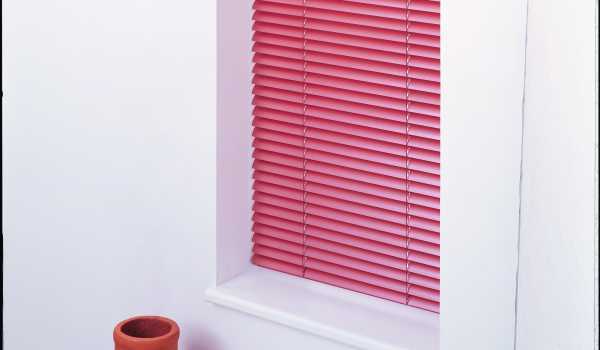 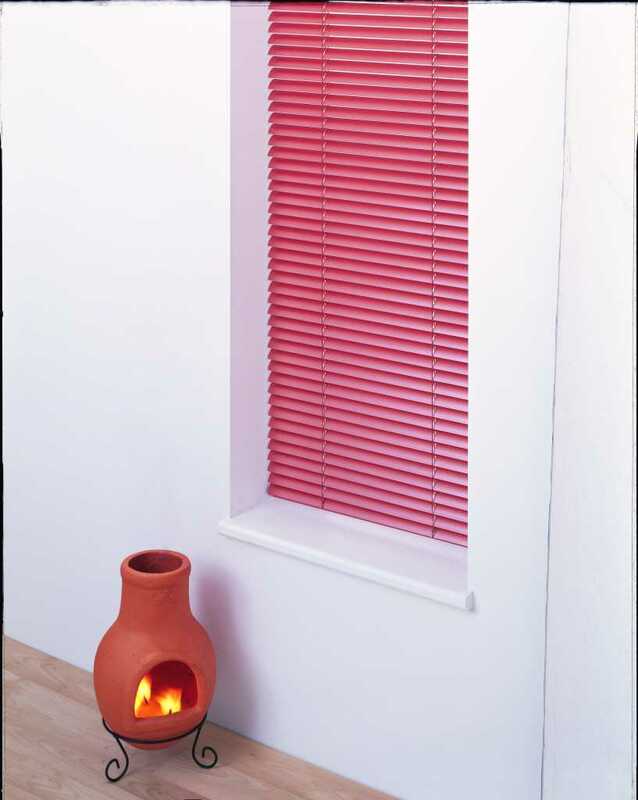 We have a wide range of blinds available for domestic and commercial purposes, from traditional roller, Roman and Venetian blinds to vertical and wooden blinds – as well as stunning window shutters and modern garden awnings. 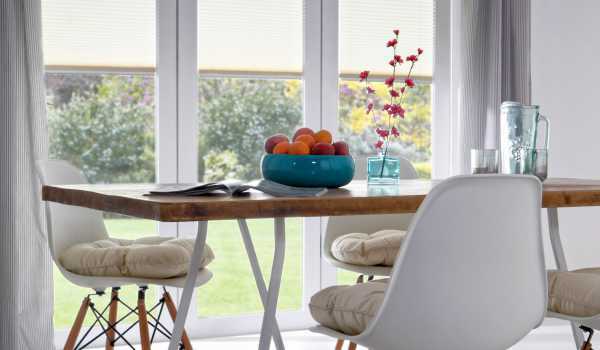 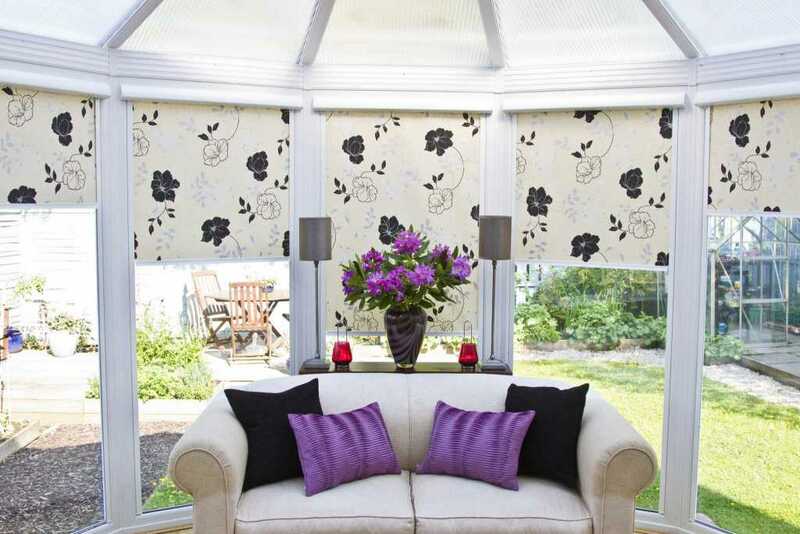 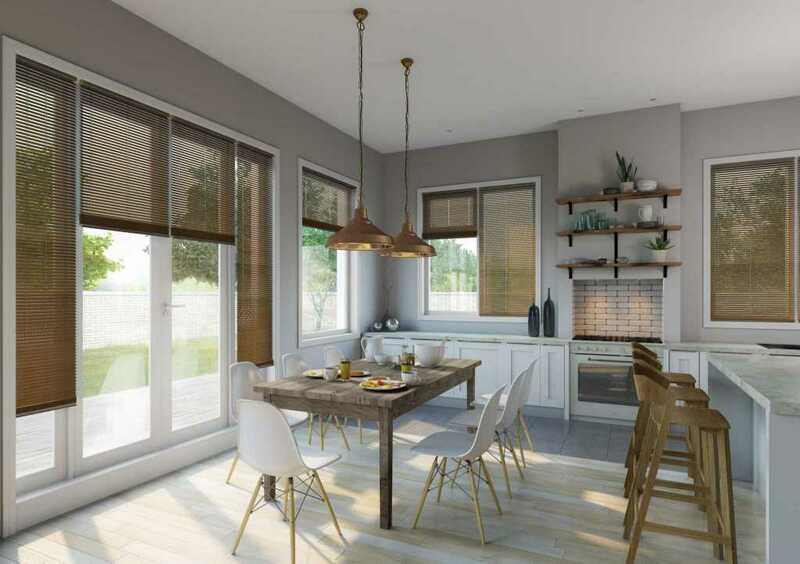 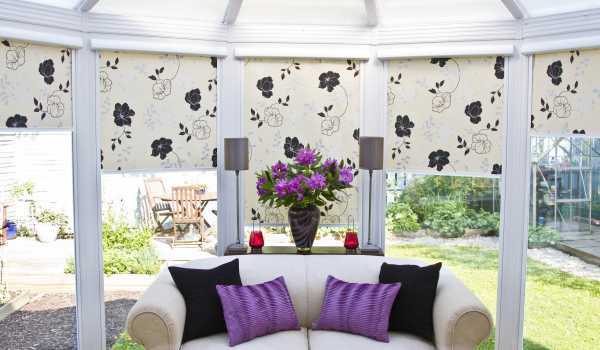 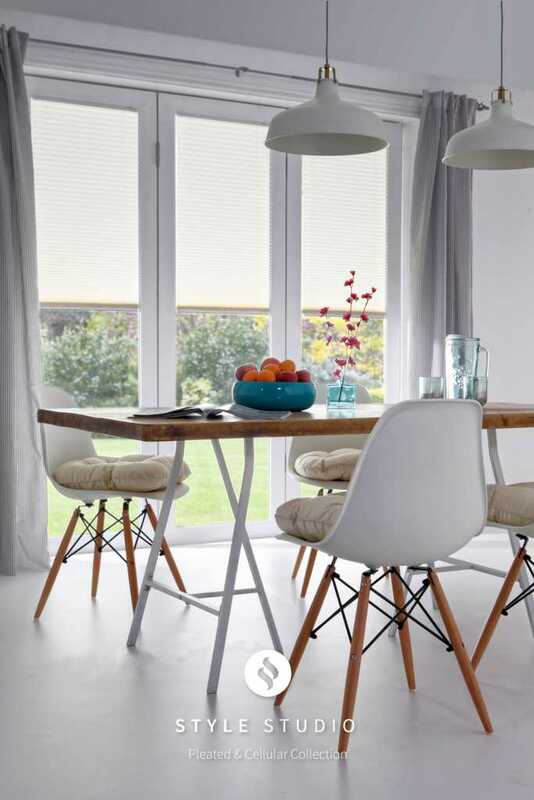 Whether you need high quality blinds for your bedroom, living room or office, or are looking for the perfect blinds for your conservatory, Fraser James Blinds are here to help. 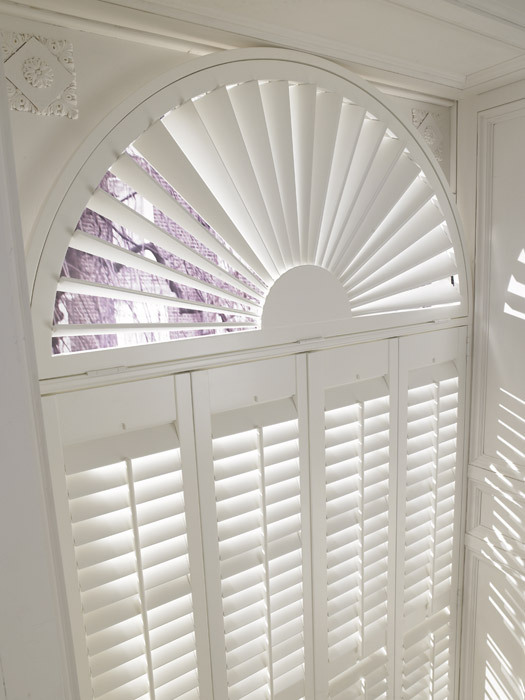 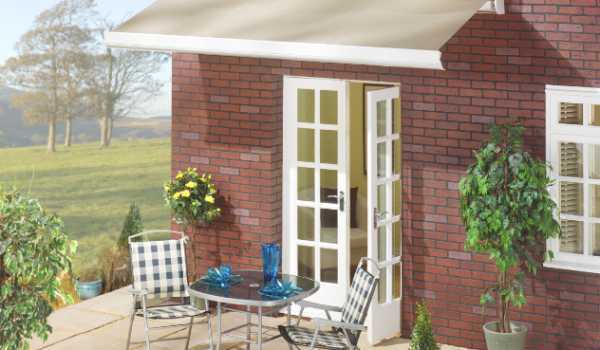 We offer a free measuring and consultation service, with hundreds of samples on hand for you to view at your leisure. 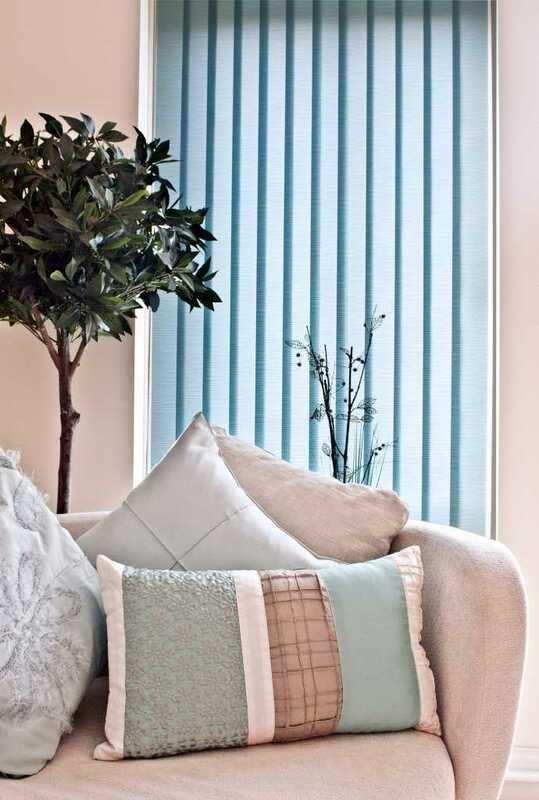 Our prices are competitive without ever compromising on quality, so if you would like more information on all of our products and services, please don’t hesitate to get in touch with us today by calling 0116 452 0421 (or your local number) or get in touch online. 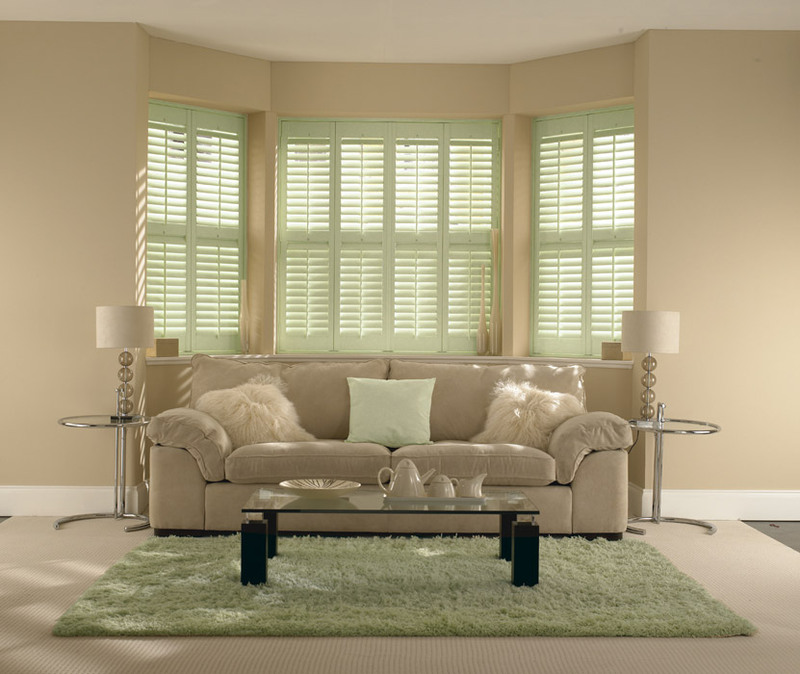 Our friendly team are always happy to help.